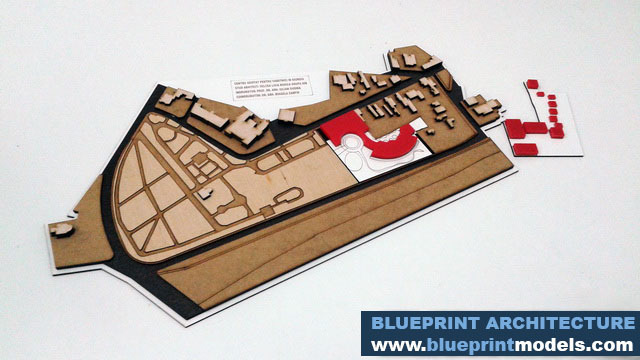 This scale model for urban building development was a senior student project for the Architecture University.This type of massing building block model displays the proposed concept details.It also serves as a useful visual aid for on-site day-to-day briefing and planning for building implementation.The model functions as a means of exchange to make the progression of urban development accessible and understandable.The conceptual approach provides illustrative aerial views of the proposed development.It also shows how the composition of proposed structures will blend in with the existing infrastructure. 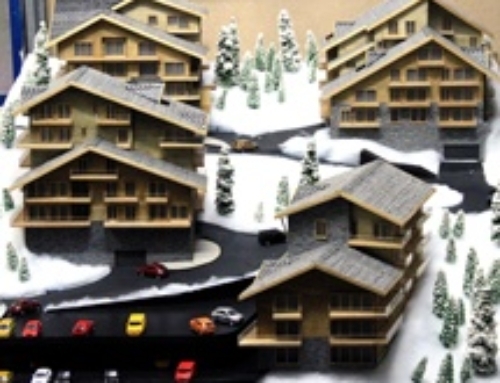 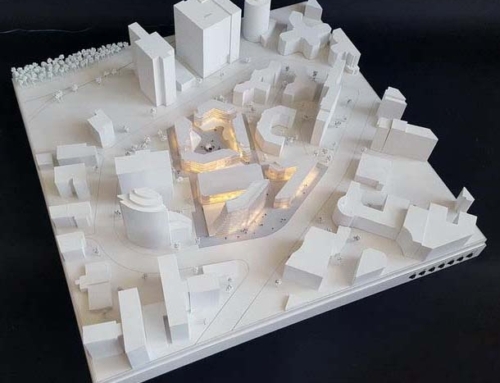 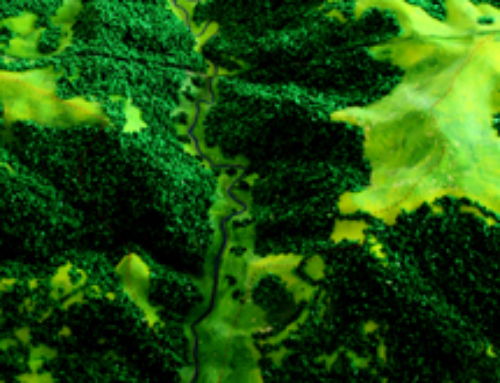 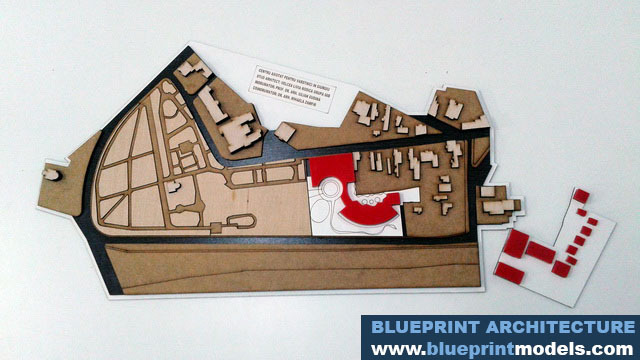 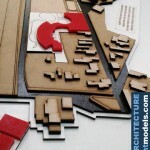 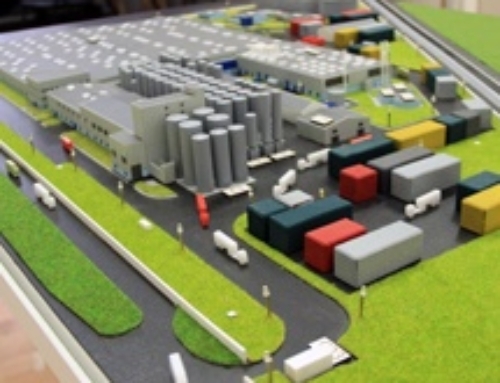 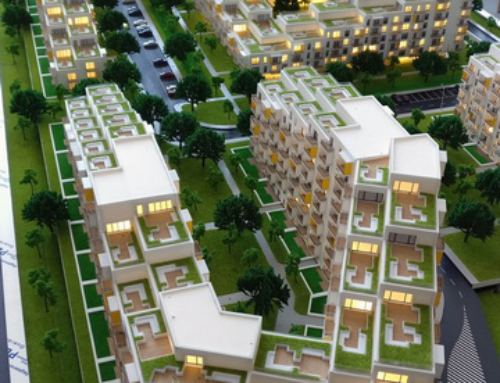 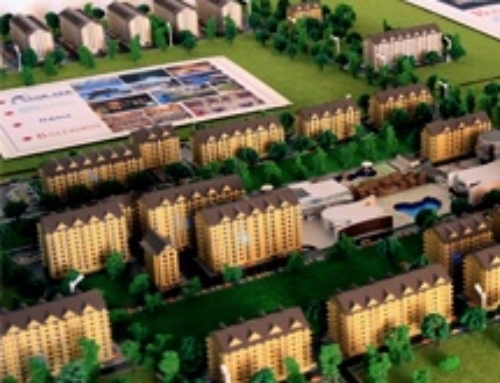 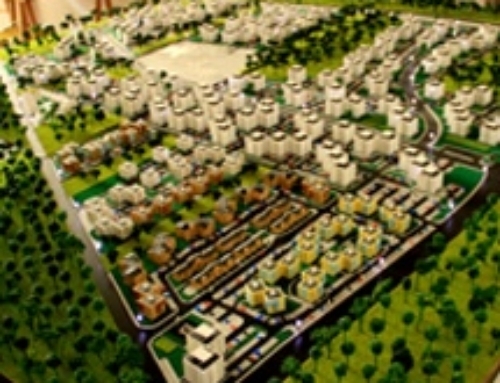 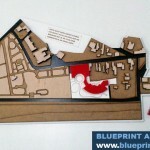 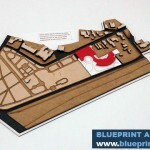 That part of the model is intended to display the details of the surroundings, and the connection that the proposed structure will make with the adjoining areas. 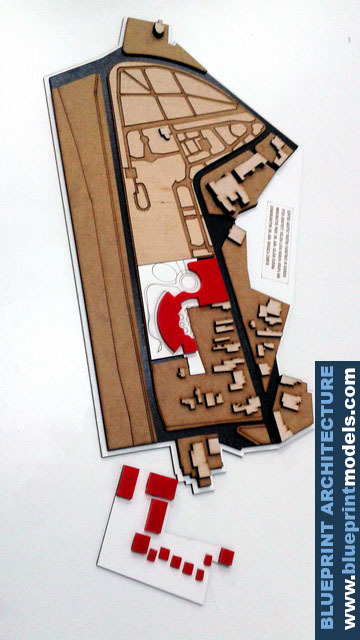 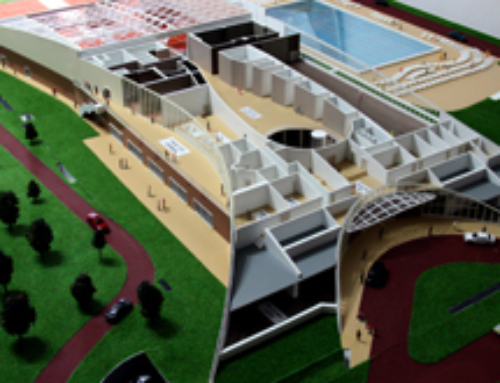 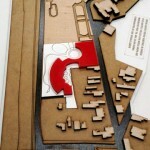 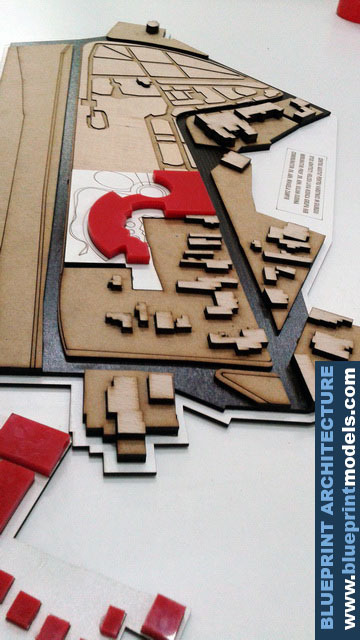 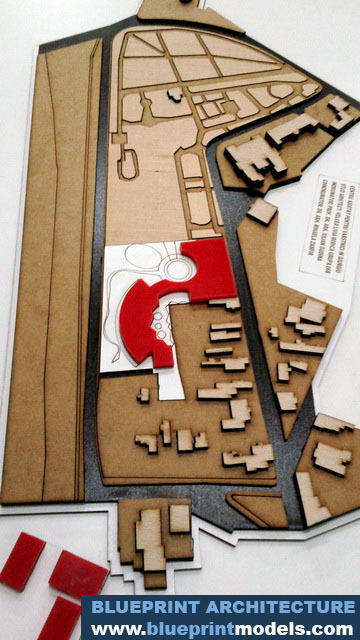 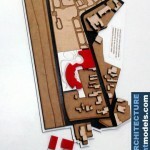 The ground support was constructed out of cardboard; white and red Plexiglas was used to represent the proposed buildings.This type of concept representation is significant for viewing the overall harmony between the propositioned architectural building and the current landscape.It shows how both with match properly with the precise details and well-planned effect.